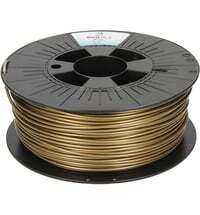 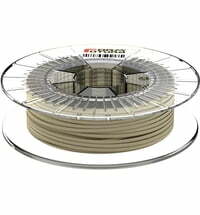 This unique filament allows you to print with bronze in the comfort of your own home. 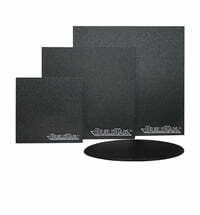 Immediately after detachment, the parts have a matte finish. 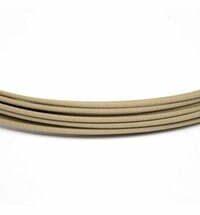 With a little sanding and polishing, the parts get a shiny and shimmer finish. The most unique finish of all 3D printing filaments. 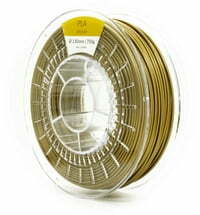 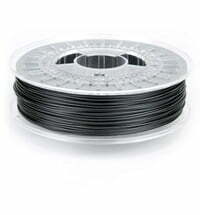 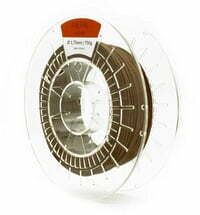 The weight of the material is about 3 times heavier than the normal PLA filament. 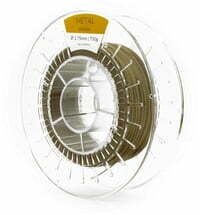 Hot-ends with a Teflon insulator may possibly become blocked due to adhesion. 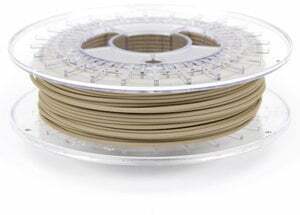 We are printing Colorfabb Bronzefill with standard PLA settings and a 0.5 mm nozzle and direct feed without clogs, jams or filament breaks. 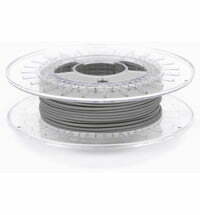 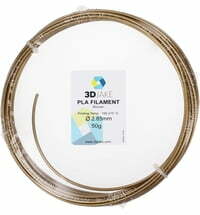 When using support with the same filament it comes of very easy, much easier than ordinary PLA. 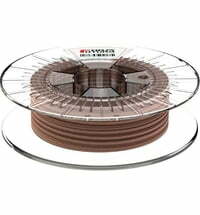 The Bronzefill requires a lot of sanding and polishing that requires more time than muscle power. 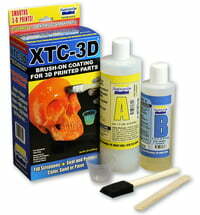 At low speeds and with frequent cooling breaks you can also sand and polish with a machine without melting the object. 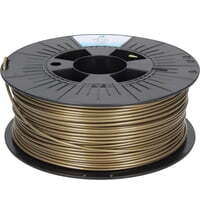 The weight is about 3 times that of PLA, and it certainly adds to the great metallic feel.